Iceland – an island in the middle of the Atlantic, near or far from everything? When we first started to plan to go to Iceland for NTIF 2015 we hesitated quite a lot as we thought it would be to hard to bring conference participant to the country. But we have changed our minds! There are two major Icelandic airlines: IcelandAir and WowAir. 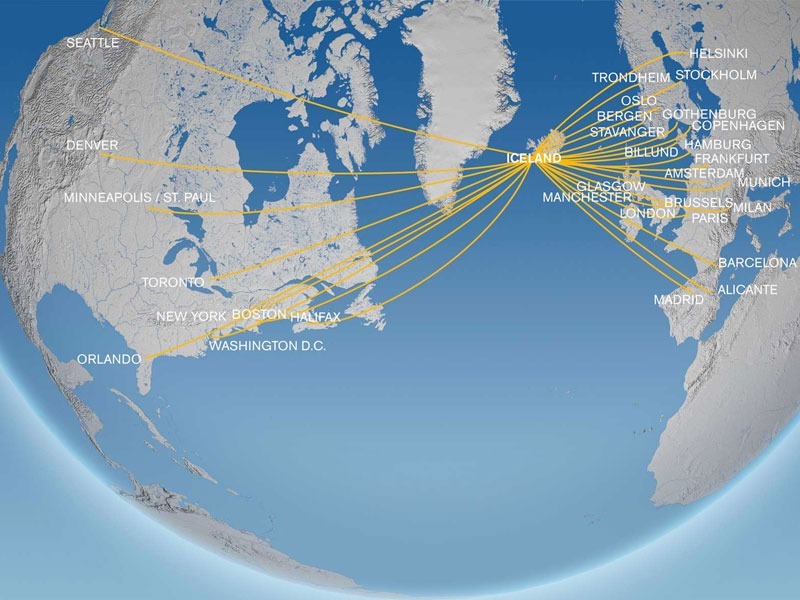 They fly directly from many European and American cities to Reykjavik. Other airlines that operate Reykjavik, also in November, are SAS, Atlantic Airways, Flybe, PrimeraAir, easyJet and Norwegian. The more adventurous conference particiant with a lot of time can chose to take the ferry from Hirtshals in Denmark with Smyrril Line and spend some days in Torshavn on Faroe Island before sailing off to Reykjavik. This way you can bring your own car to explore the country on your own. The choice is yours – but our recommendation is to start looking at flight tickets already now as the prices still are very affordable.